Start your engines because it's time for NASCAR races. 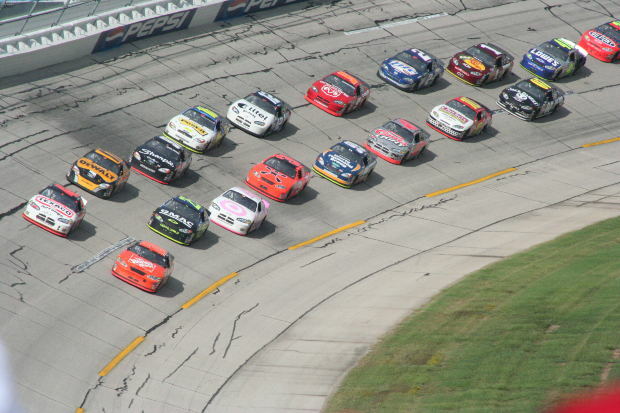 It doesn't matter if you are following the Budweiser Duel, Camping World Truck Series, Monster Energy Series, or Xfinity Series.....the action packed left turns are all equally entertaining at any event. Throw on your favorite driver's shirt, sport your team's colors loud and proud, and find a seat to any upcoming NASCAR race from Rad.Tickets.